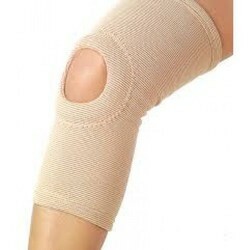 Pioneers in the industry, we offer knee cap and elastic knee cap from India. Backed by our vast industrial expertise, we bring forth Knee Cap (Pair) to our valuable customers. The offered knee caps are ideal for use by arthritis patients, aged people, and sportsmen. 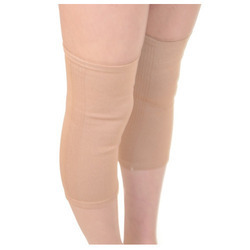 By providing mild compression, these knee caps provide relief from pain and inflammation. These tubular supports take the shape of the knees when worn. We make these knee caps at standard market prices to the customers. We are leading manufacturer and supplier of Elastic Knee Cap.